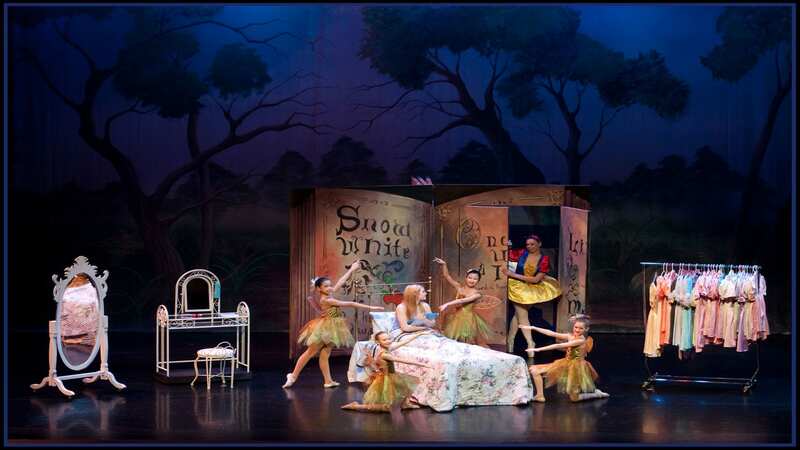 Beth Fowler started dancing professionally at the age of 13. 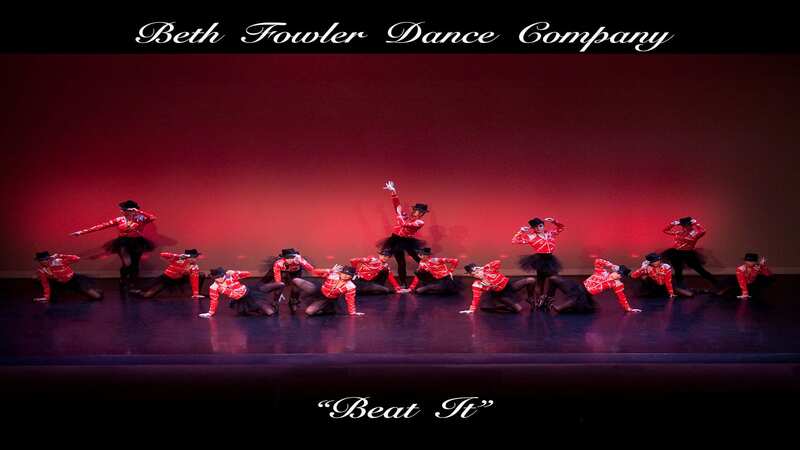 She found her passion not only for dancing but also for teaching so she opened the Beth Fowler School of Dance in 1983 at the age of 15. 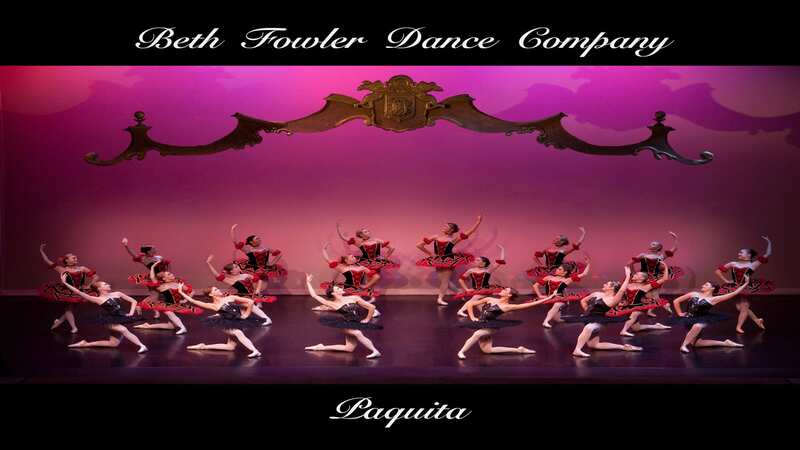 Ten years later she saw that her students were dancing at a pre-professional level so she then started the Beth Fowler Dance Company in 1993. 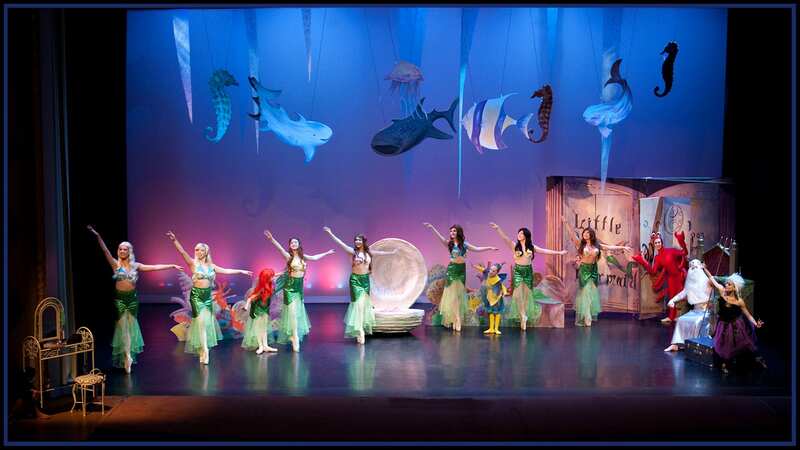 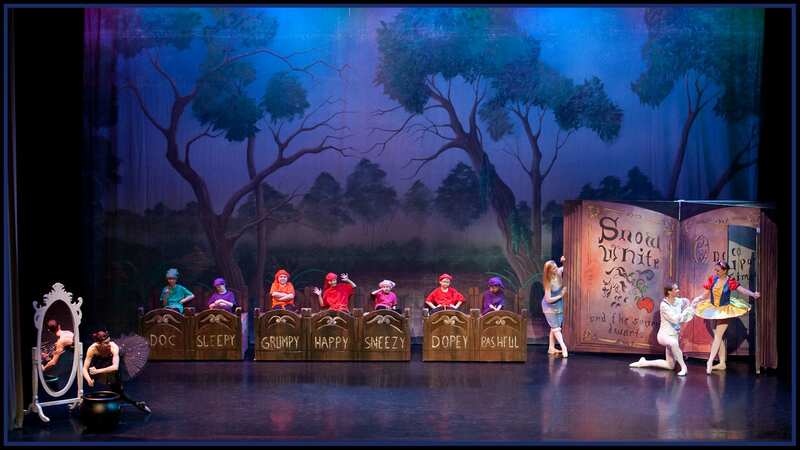 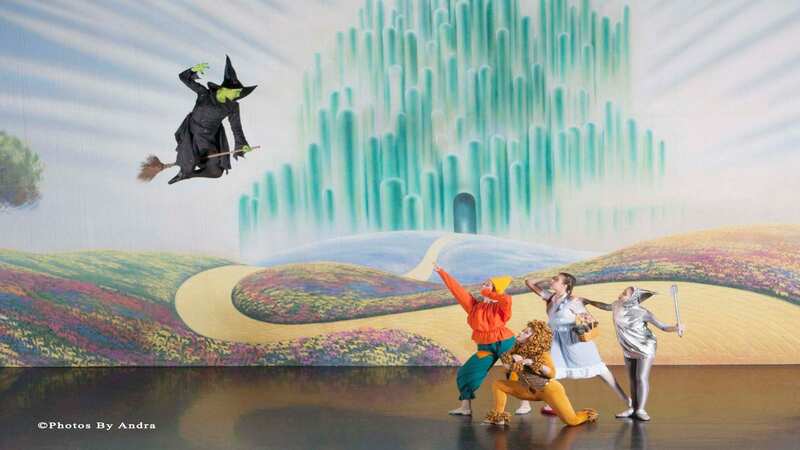 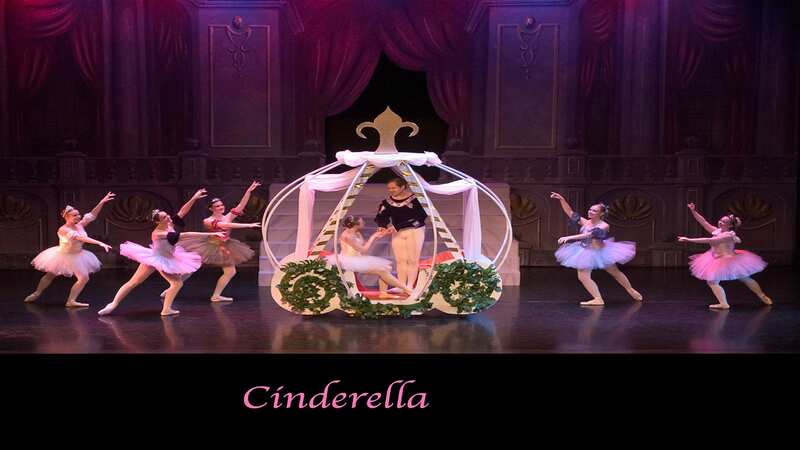 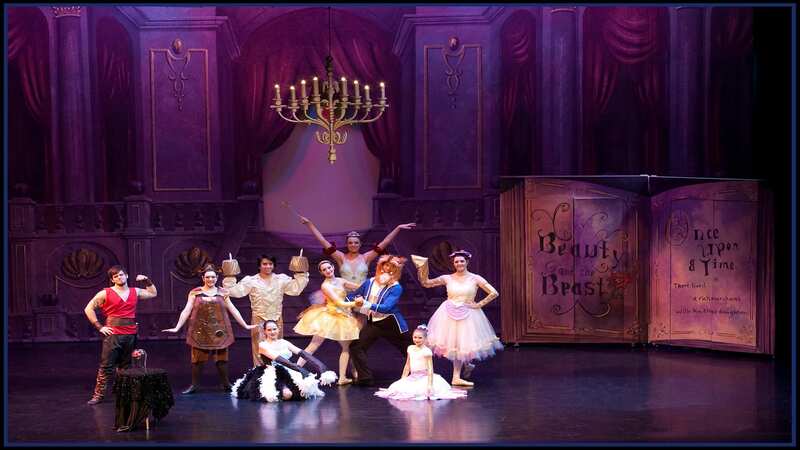 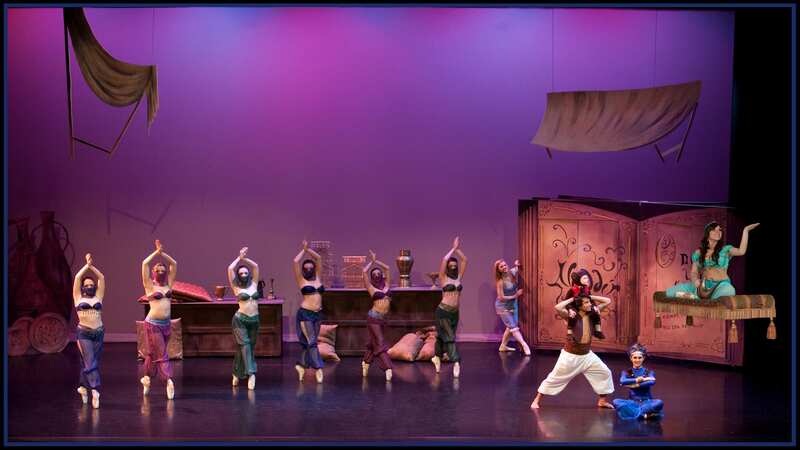 The Dance Company was formed to give the dancers opportunities to perform in Full Length Theatre Productions. 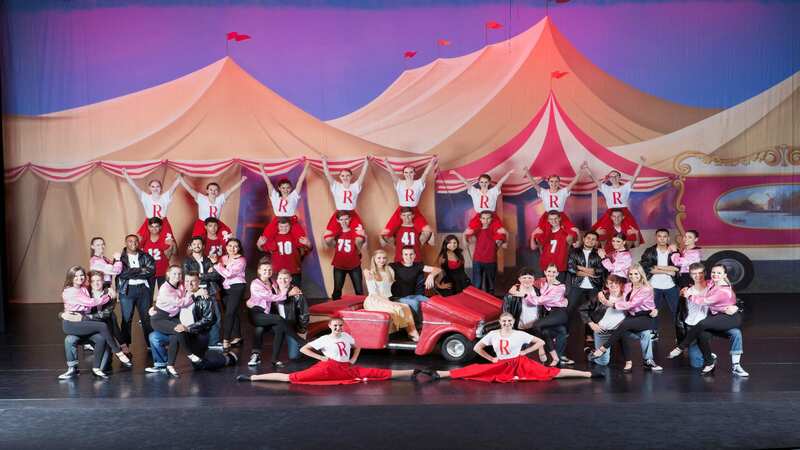 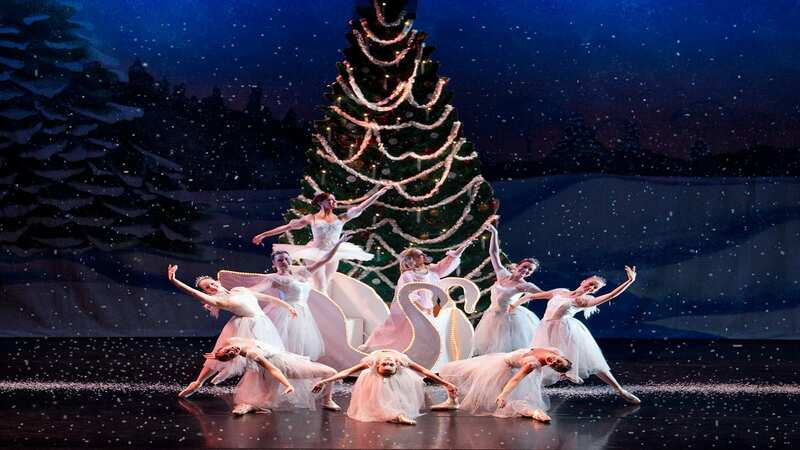 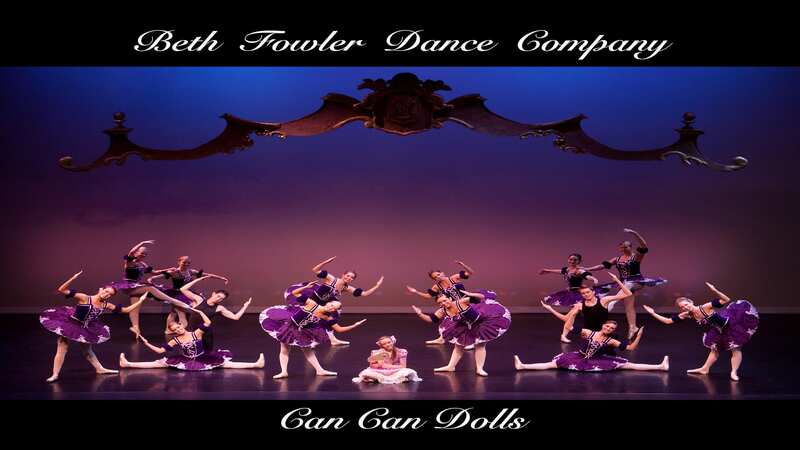 Today, the Beth Fowler Dance Company has about 30 professional and pre-professional dancers ages 13 thru adult, and 11 rotating Theatre Productions. 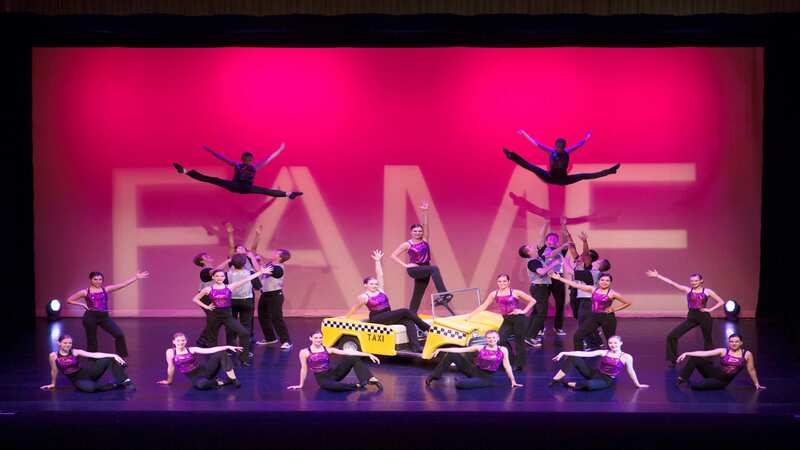 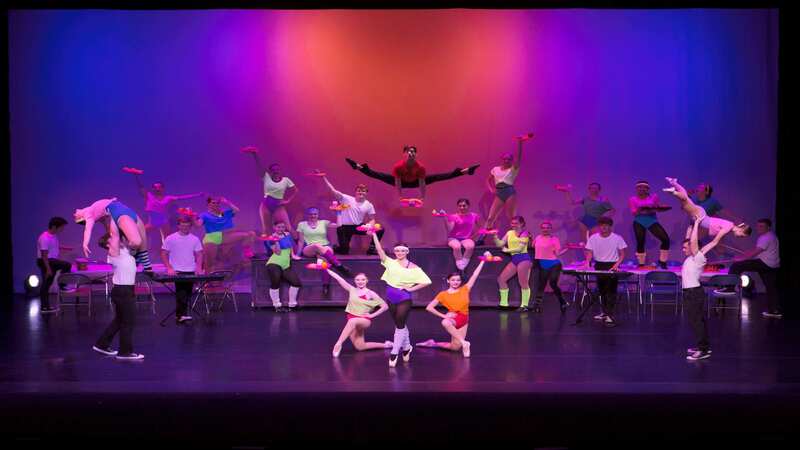 Beth Fowler Dance Company Presents Fame & More!